Need some bass in your face this weekend? 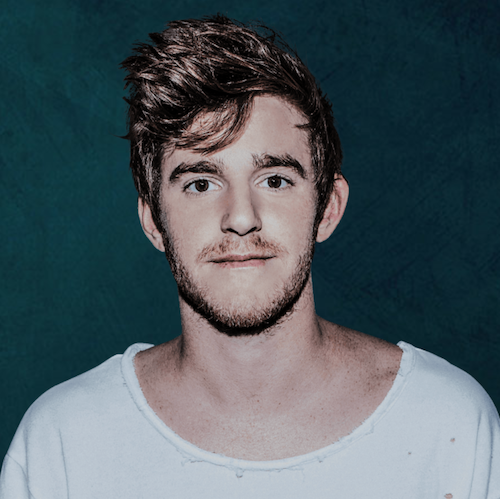 NGHTMRE has you covered (and then some) when he plays at Omnia in San Diego this Saturday, February 3rd. Tyler Marenyi had a busy 2017, releasing songs like his remix of Travis Scott’s “Goosebumps“, “Embrace” with Carmada and Xavier Dunn, “The Killer” with Bret James and RNSOM, and his “NGHTMRE, Pt. II” EP. The Los Angeles resident also put out a mix for 1001tracklists.com, played his Gud Vibrations show at the NOS Events Center in San Bernardino with SLANDER, and took over Night Owl Radio episode 114 for Pasquale Rotella with SLANDER. General admission tickets are $20.78 with VIP tickets at $50.